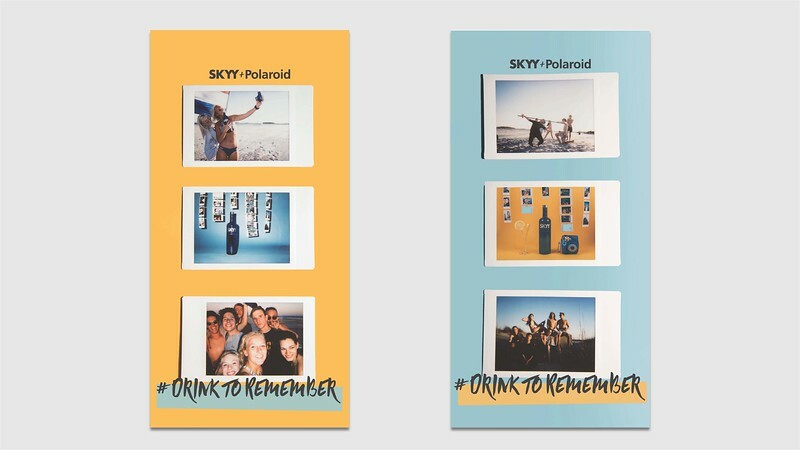 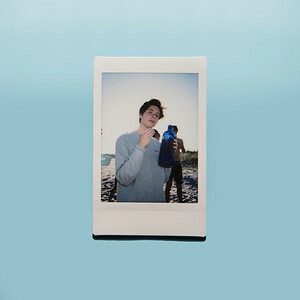 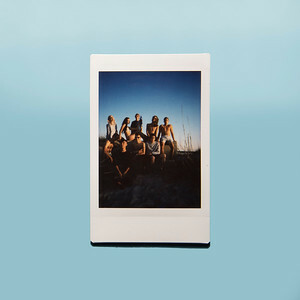 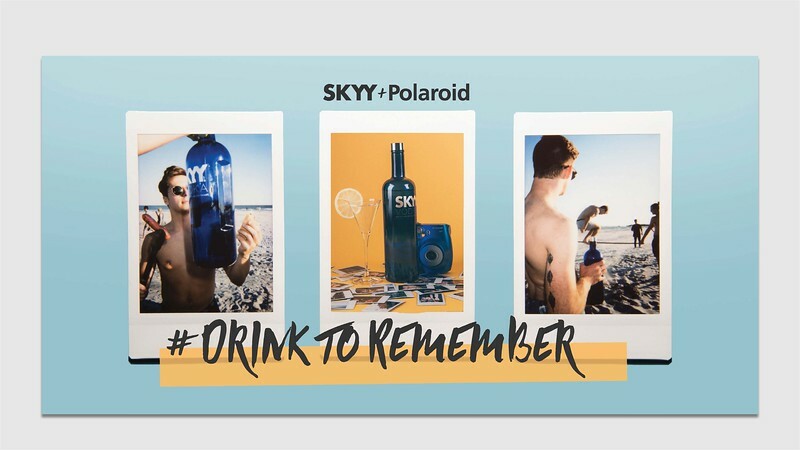 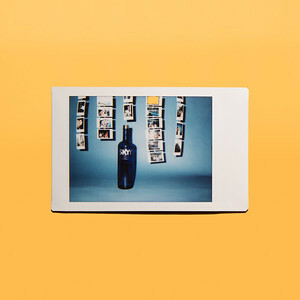 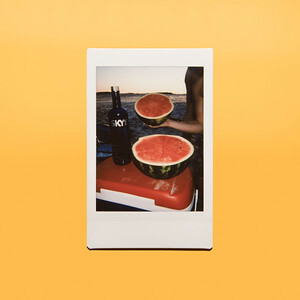 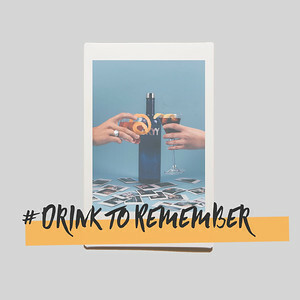 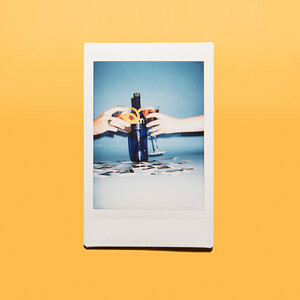 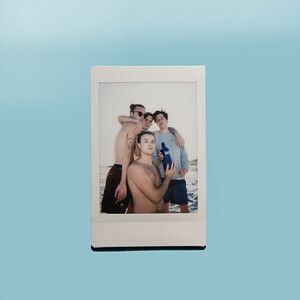 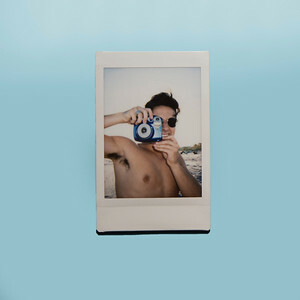 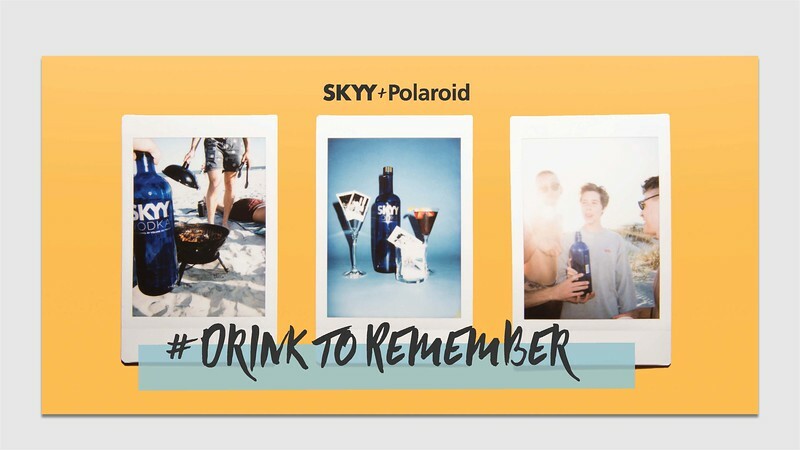 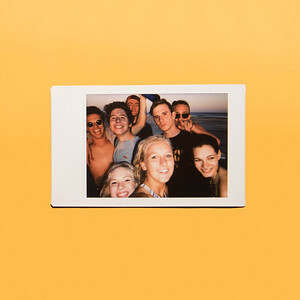 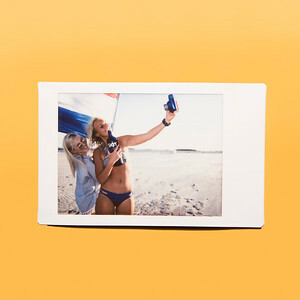 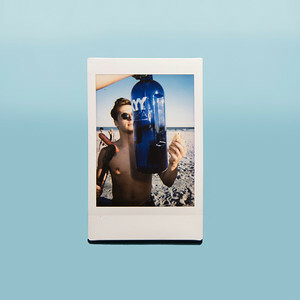 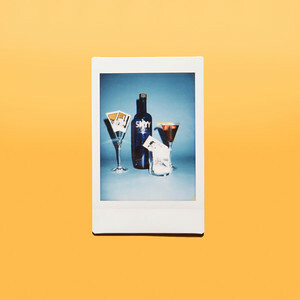 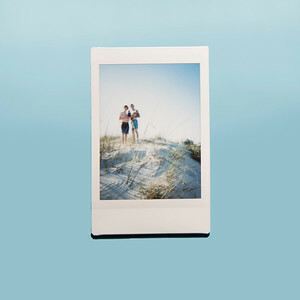 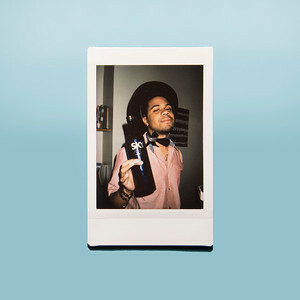 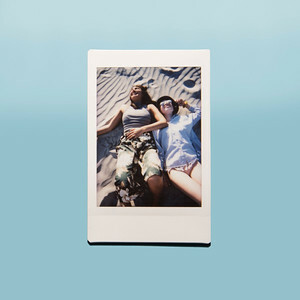 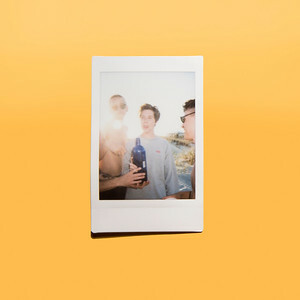 We partnered SKYY Vodka with Polaroid, to encourage a specific 20 something audience to celebrate great times with great people, and great drinks. 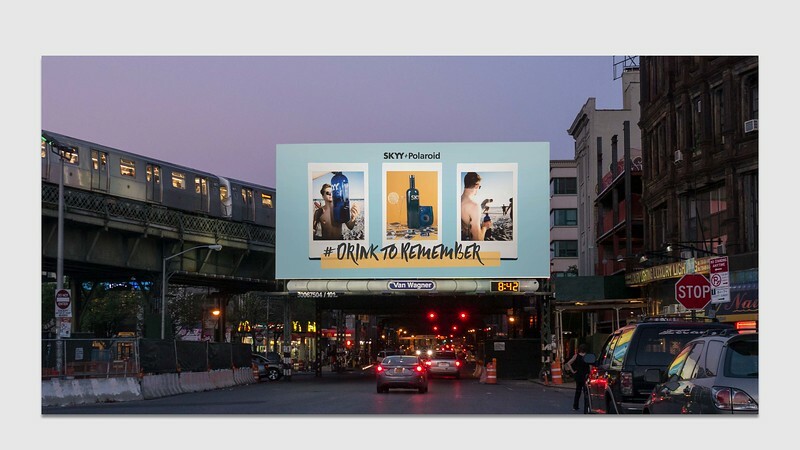 This Instagram campaign kicks off in the real world, with a set of outdoor boards to draw people into our page and begin to promote our hashtag. 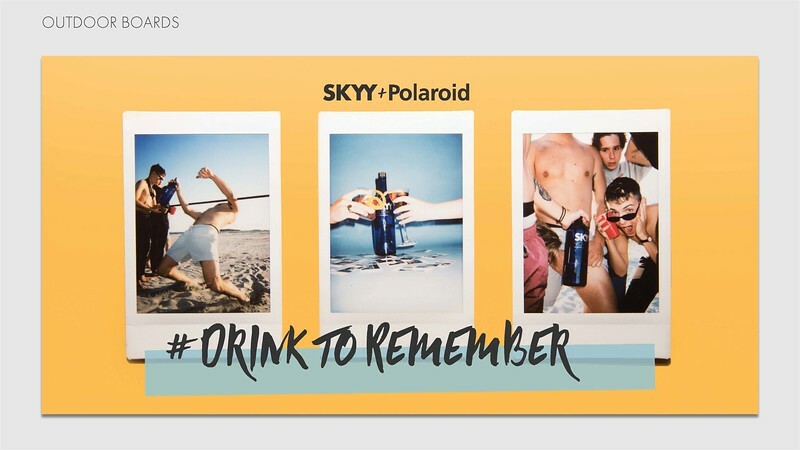 On Instagram we run paid sponsor posts of this video to explain the campaign. 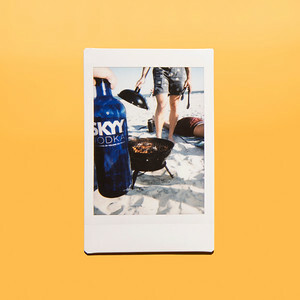 You can see this video at anytime by viewing our story on our Instagram page.